Looking for a unique souvenir or maybe just a new outfit or some jewelry? Then Holden Beach has you covered! 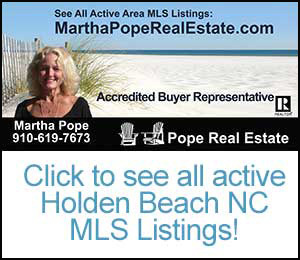 Holden Beach has tons of local gift shops with everything from beach items, bookstores, small boutiques, great clothing stores and great art and gift stores too! Here are some listings to check out next time you’re in town! All Giclee’ prints are of the highest quality using archival inks and the highest quality materials. The Giclee’ process offers perhaps the highest degree of accuracy and richness of the color palette of all the reproduction techniques available today. Islands Art and Bookstore also offers a selection of books by the area’s best writers and illustrators. The coastal islands of the area have long been a magnet for artists and writers who discover the beauty and romance of the area and decide to put down roots.All books, photographic prints, original artwork and Giclee’ prints are by artists and writers who live here or write about the area.